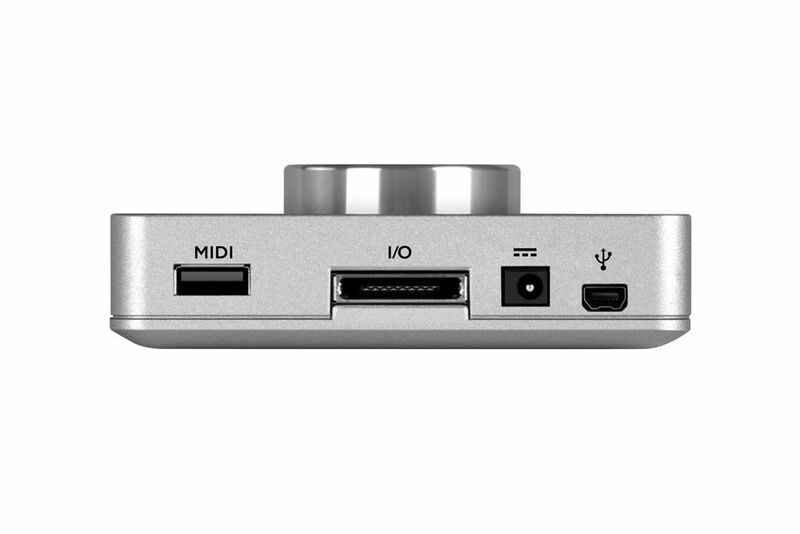 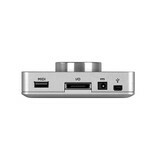 Apogee Duet sets the industry standard for portable professional audio recording. 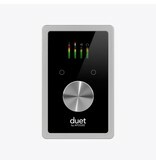 Made for the musician, producer and engineer that wants the ultimate sound quality and elegant simplicity, Duet features legendary Apogee AD/DA conversion, 2 world-class microphone preamps, USB MIDI I/O and ESS Sabre32 DAC technology. 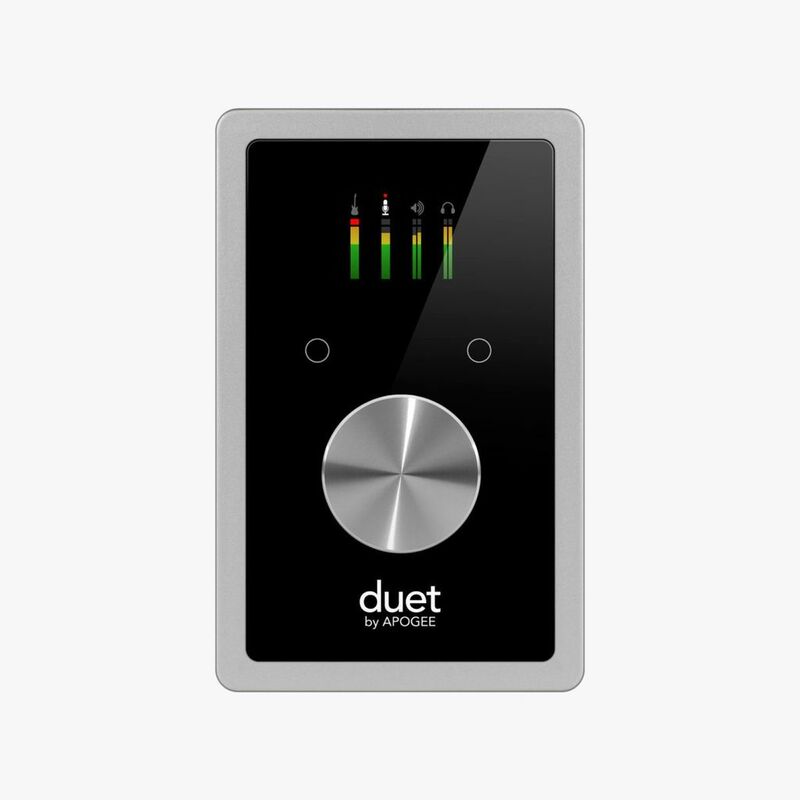 With Duet's 2 combo inputs you can connect microphones, guitars, keyboards or line level devices such as external mic preamps or a mixing board. 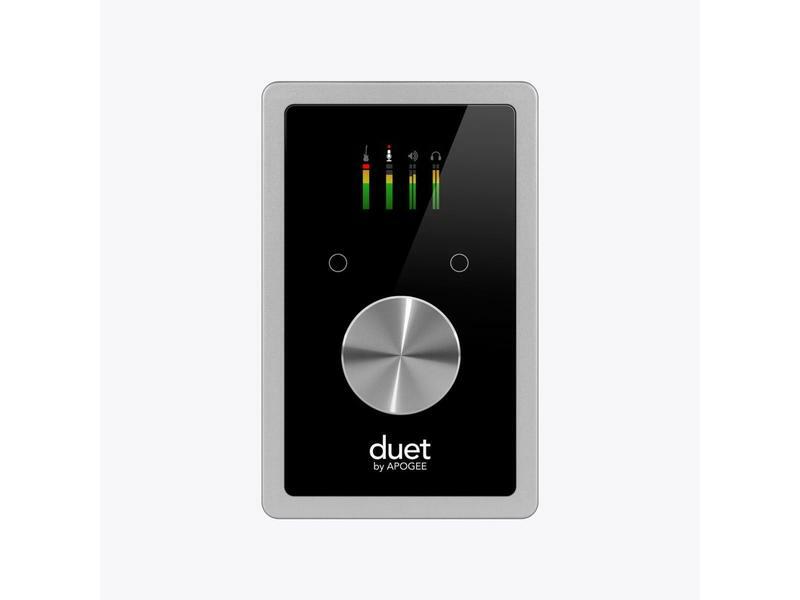 Duet also includes 4 analog outputs - 2 1/4” balanced outputs for connection to speakers or outboard equipment and a separate, independently controlled 1/4” stereo headphone output. 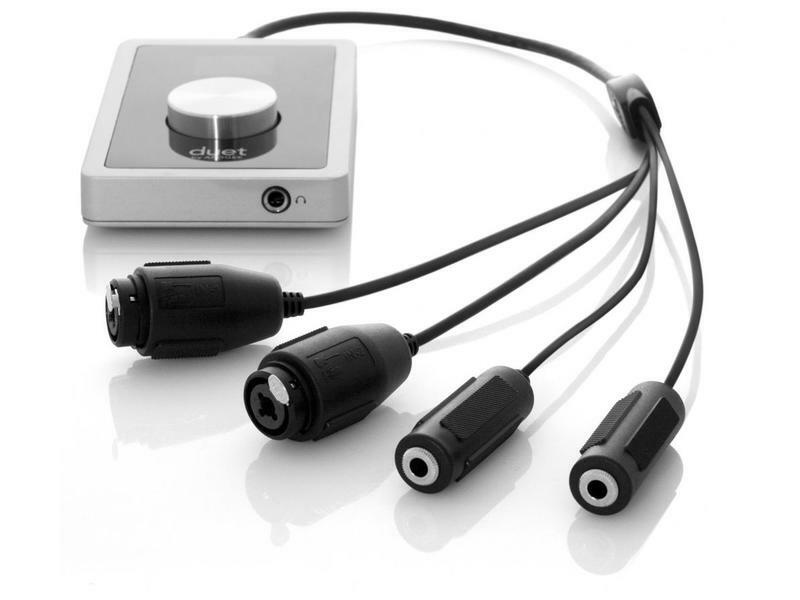 • 2 analog inputs with world-class mic preamps and selectable 48v phantom power for connecting microphones, instruments or line-level devices. 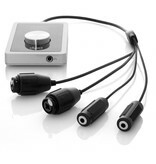 • 4 analog outputs - 2 balanced 1/4” mono outputs for speakers or outboard gear, 1/4” stereo headphone output. 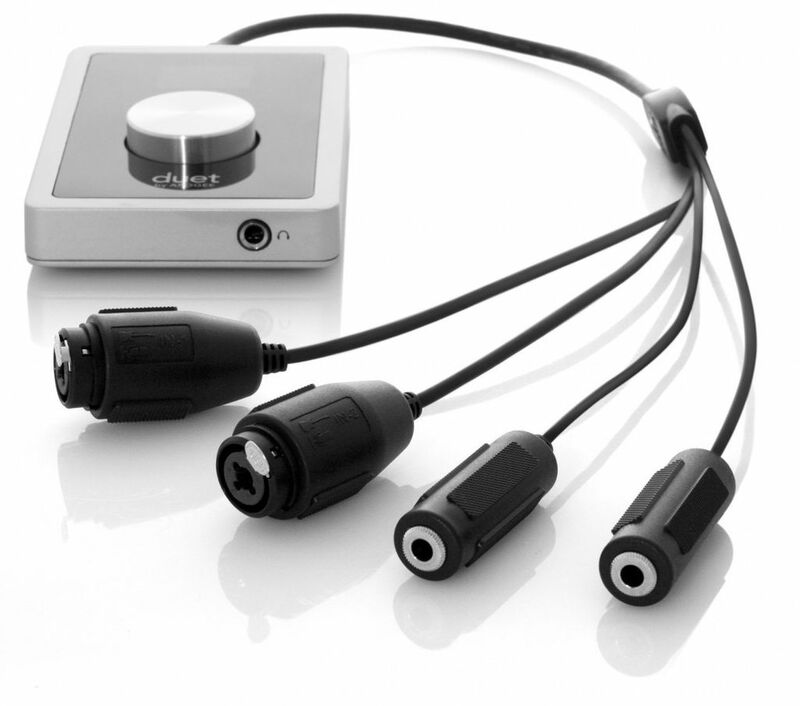 • Direct digital connection to iPad and iOS devices (iPhone, iPad and iPod touch. 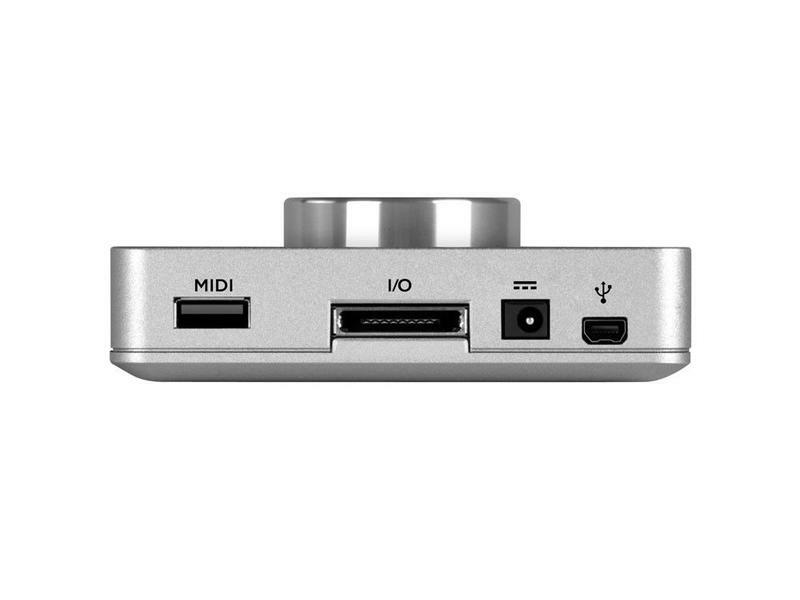 Lightning and 30-pin cable sold separately).